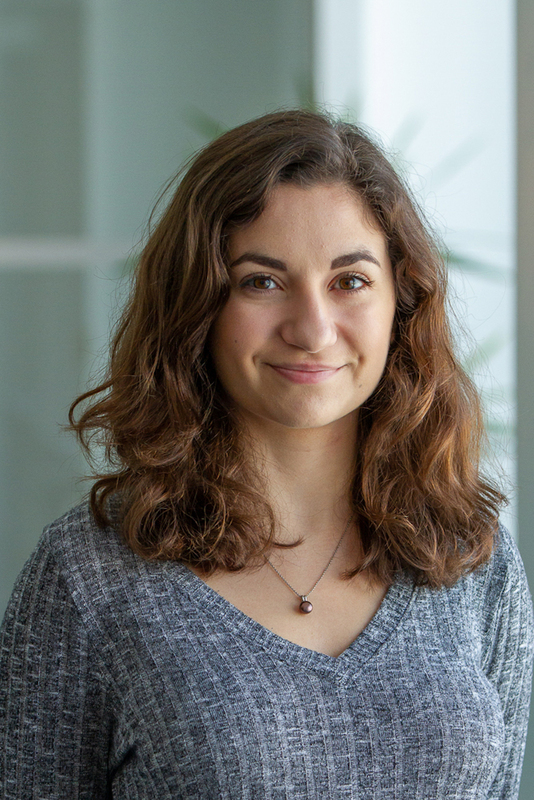 Alice Gottesman is a Junior User Outreach Specialist for Global Forest Watch (GFW). She works across GFW to develop marketing campaigns for GFW features and products. Prior to joining WRI, Alice held over 8 different positions, gaining experience in the international, non-profit, and tech worlds. For instance, she has worked at MIT CSAIL Alliances, CameroonONE, and SinoInteractive. Her work primarily involved translating highly technical information into business applications, hosting fundraisers and other events, developing social media strategies and campaigns, and conducting data management. Alice holds a Bachelor of Arts in Public Relations and Marketing Communications from Simmons University (formerly Simmons College). During her time in undergrad, she also spent a semester studying at East China Normal University in Shanghai. Alice now lives in Washington, DC, where she is excited to explore its restaurant scene. In her free time, she enjoys Brazilian jiu-jitsu, traveling, and volunteering.